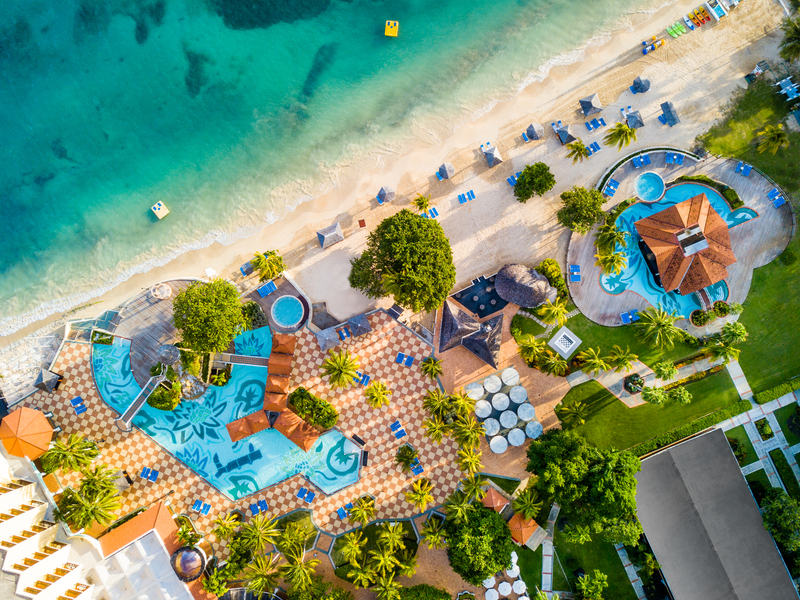 Jewel Dunn’s River resort is located on 25 acres of lush gardens, featuring crystal blue waters of the Caribbean Sea. 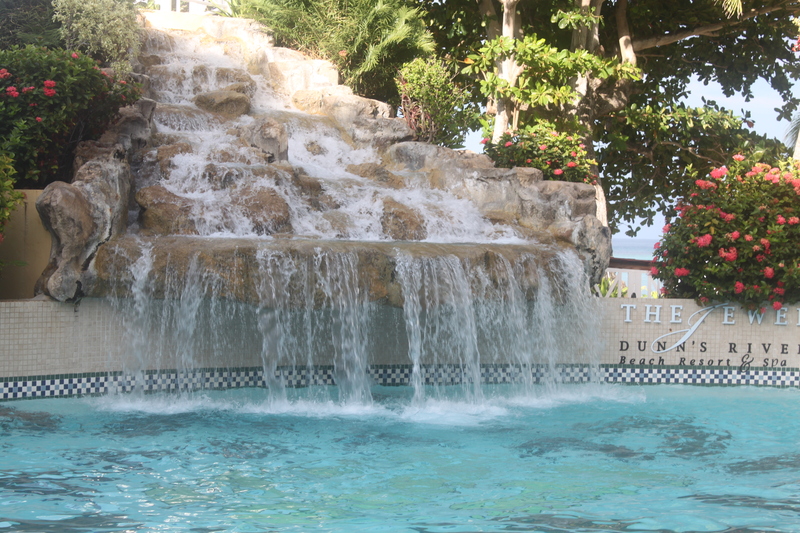 It’s minutes away from one of Jamaica’s must-see attractions, the Dunn’s River Falls. 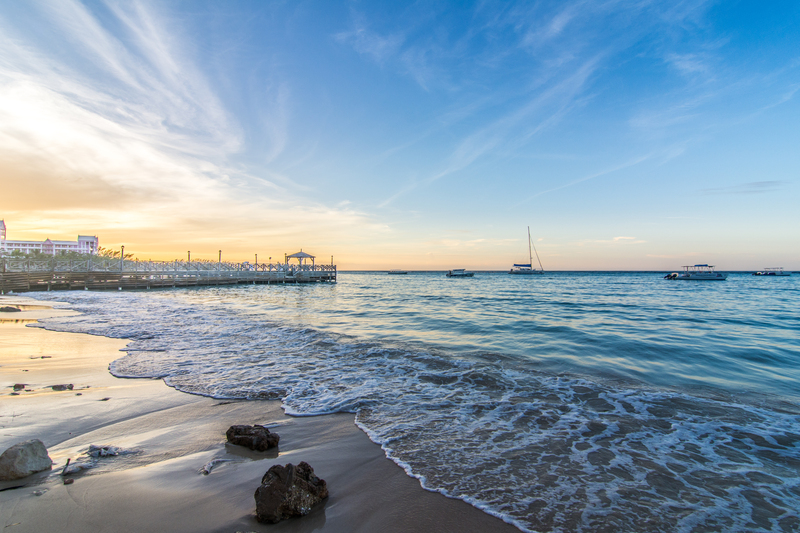 A Jewel Dunn’s River wedding offers endless amounts of natural beauty to consume on your special day, sure to provide you with outstanding wedding photos. Play and swim under one of the pool’s waterfalls, or get married at one! 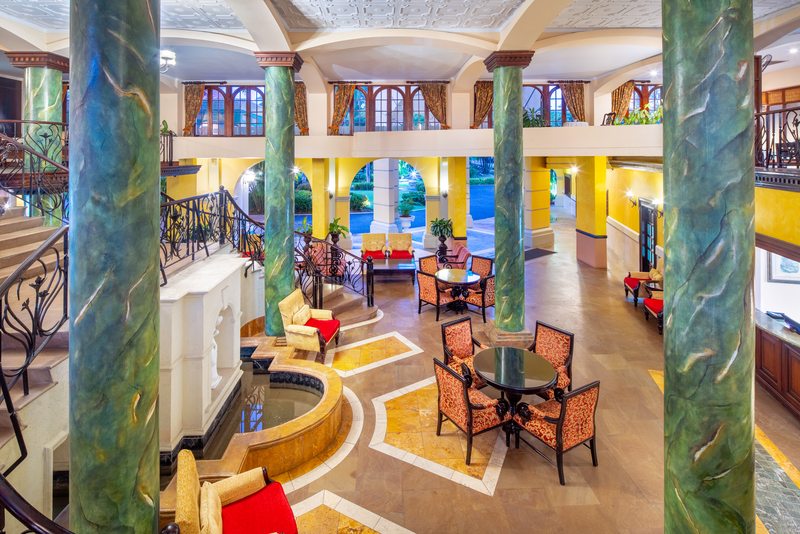 Designed with romance in mind, the resort has a calm and intimate atmosphere for you and your wedding guests to enjoy. The options for an incredible wedding experience are endless at this adults-only resort. This resort features a unique wedding venue, where you can get married in a gazebo above a waterfall flowing into one of the resort’s pools, also offering ocean views. The airport is 2 hours away, however the resort offers complimentary shuttle services for those who participate in the all-inclusive program. 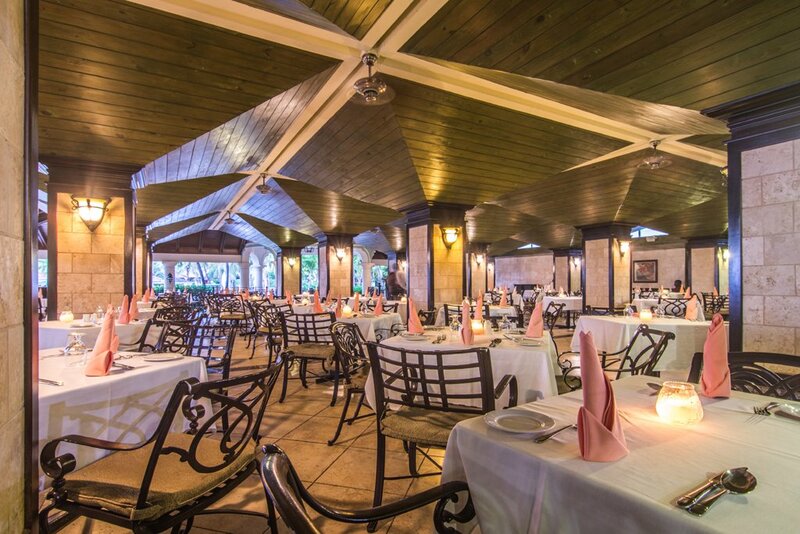 There are weekly romantic six-course dinners on the beach included in the all-inclusive offer. 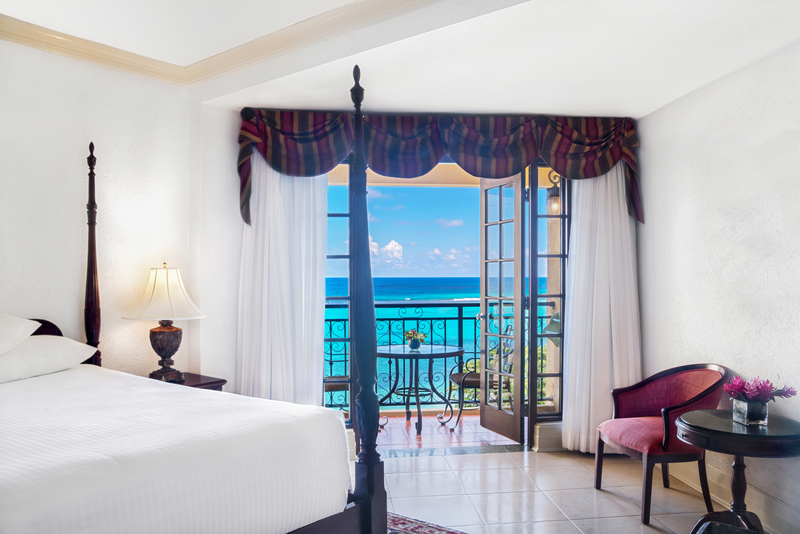 The base price for this package is $499, but complimentary when booking a minimum of 6 nights in a Diamond Ocean View Concierge room category or higher. Upgraded packages, additional guests, and add-ons are available for an additional cost. 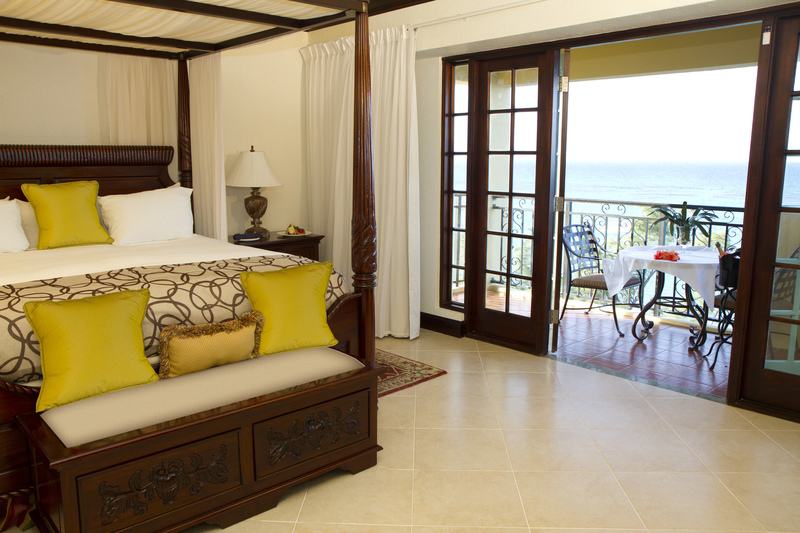 Rooms range from $150 – $210 per person per night. Every room includes free wifi and a minibar. Rooms in the Diamond building are the only to receive complimentary room service. Butler suite room categories share a butler with other rooms on the same floor, and the Emerald building is the only set of guest rooms to offer 2 double beds. There are 250 total guest rooms spread between 3 buildings. The Diamond building offers ocean views from every room, the Sapphire building offers both ocean views and views of the mountains, and the Emerald building that offers partial ocean views. Beach – 200 guests max, Garden – 200 guests max, Pier – 200 guests max, Gazebo – 2 guests max. All rooms allow up to 2 adults max. 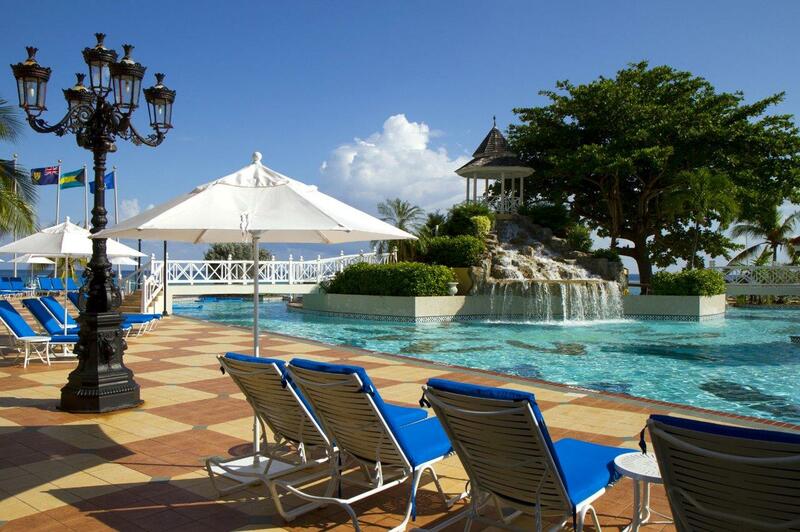 Zoetry Montego Bay is located 4 miles from the MBJ airport. 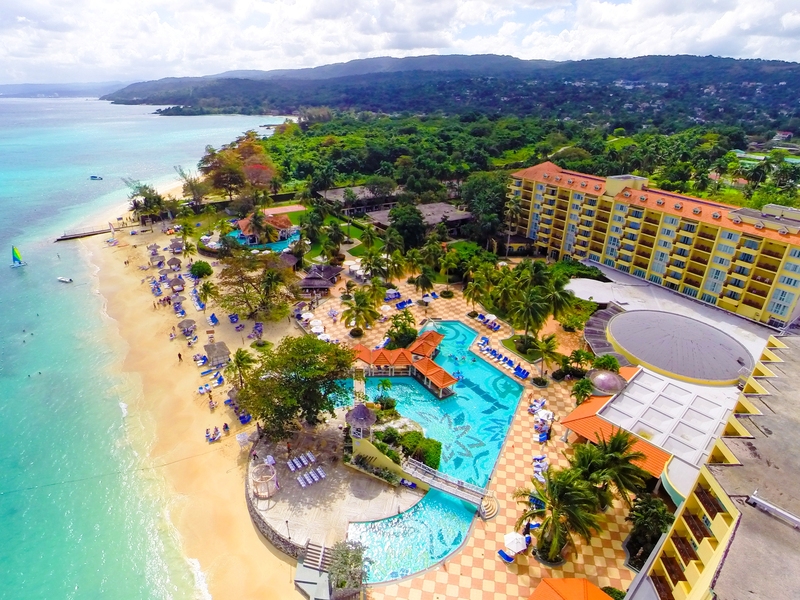 The resort is about 5 minutes outside of downtown Montego Bay. 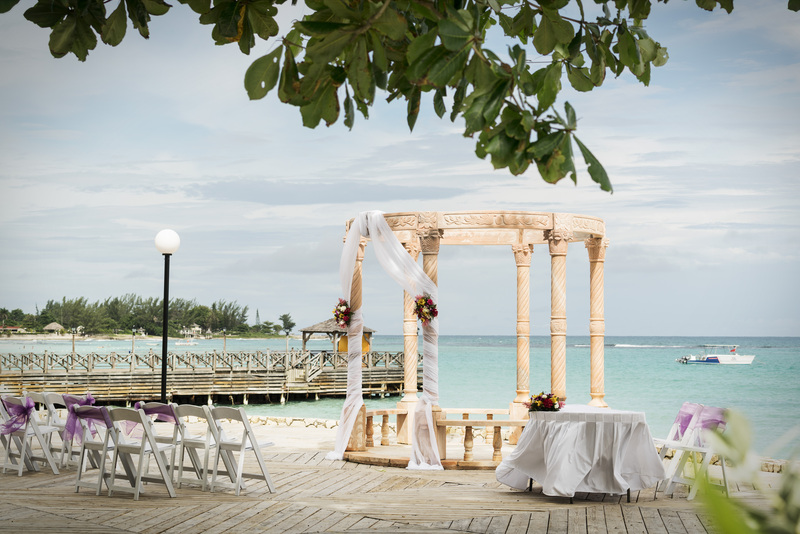 Q: What makes Jewel Dunn’s River such a great place for a destination wedding? A: This is an adults only property, with gorgeous and mature landscaping. When you drive down the main road it is this elegant private road that leads to the property. The boardwalk gazebo is the best location because the bride and groom are on this beautiful pier with a beautiful gazebo, overlooking the ocean. The tropical flora and fauna adds to every wedding location. 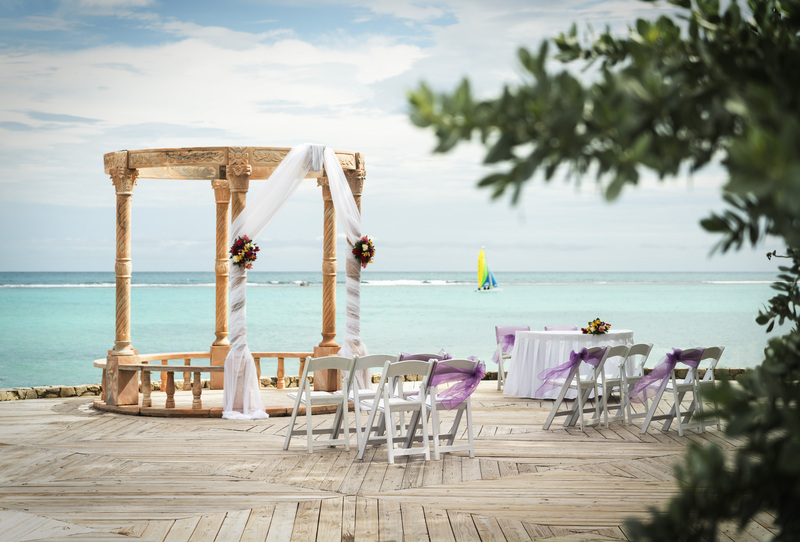 Q: What are the challenges brides face when planning their destination wedding at Jewel Dunn’s River? A: Brides usually have problems with someone in their wedding group wanting to include their children, but we are an adults only resort and we cannot make exceptions for this. However, we offer a child day pass for children to attend only the wedding ceremony. Q: What compliments do brides typically give about Jewel Dunn’s River? A: The friendliness of the staff, because there is a whole team that goes into the wedding day. We have seasoned staff who have been working on wedding for years.